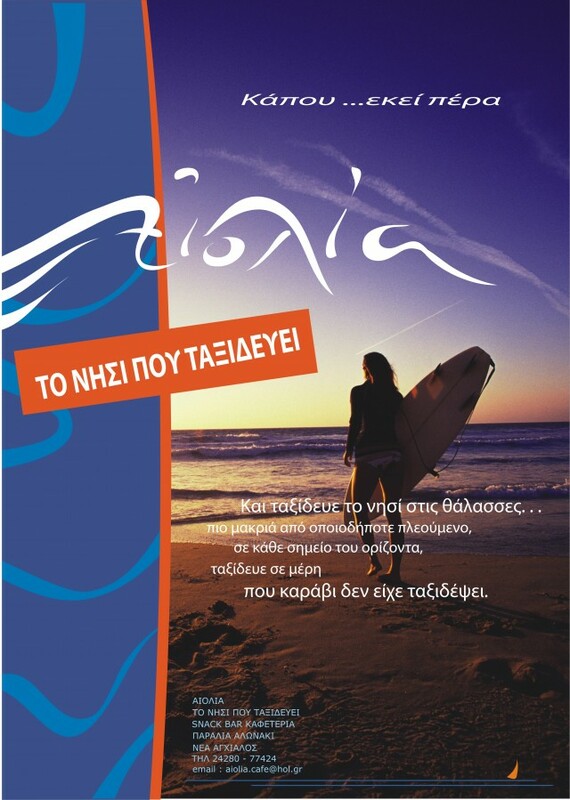 Holiday.gr - Nea anchialos, a trip to a myth! Been to Nea anchialos ? Share your experiences!